Seshat expert contributor and University of Cambridge fellow Dr. Cameron Petrie and colleagues recently unearthed evidence to confirm that the people of ancient Indus (modern-day Pakistan and northwest India) first practiced rice farming in the Bronze Age—much earlier than previously believed. 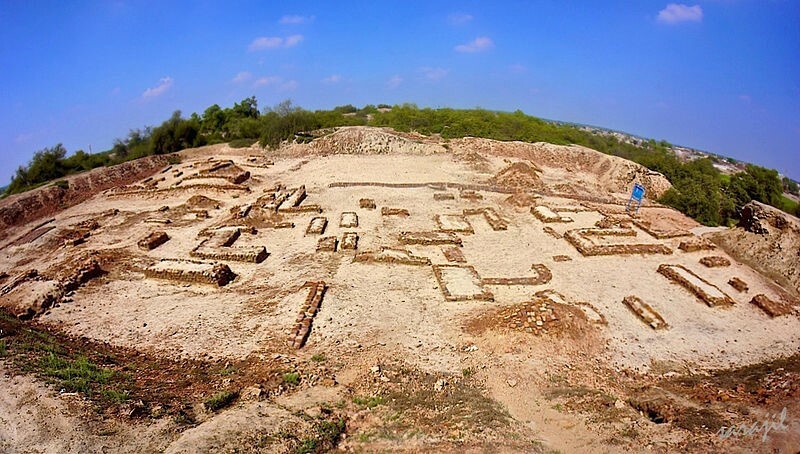 The research was undertaken by the University of Cambridge’s Division of Archaeology along with Banaras Hindu University and the University of Oxford. Petrie and his team recently published their findings in Antiquity and Journal of Archeological Science. 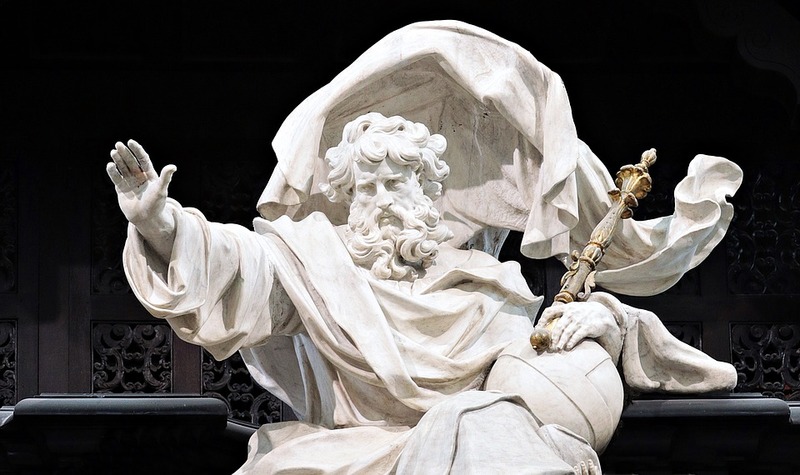 Science Magazine also covered the discovery in a recent article. These new findings challenge previously held beliefs about the development of farming in the Indus River Valley, pushing back the date for Indus rice cultivation to roughly the same time as the beginning of rice farming in China. This finding points to the existence of an ancient network of farmers who supplied produce to various ancient cities spanning across Central and East Asia. 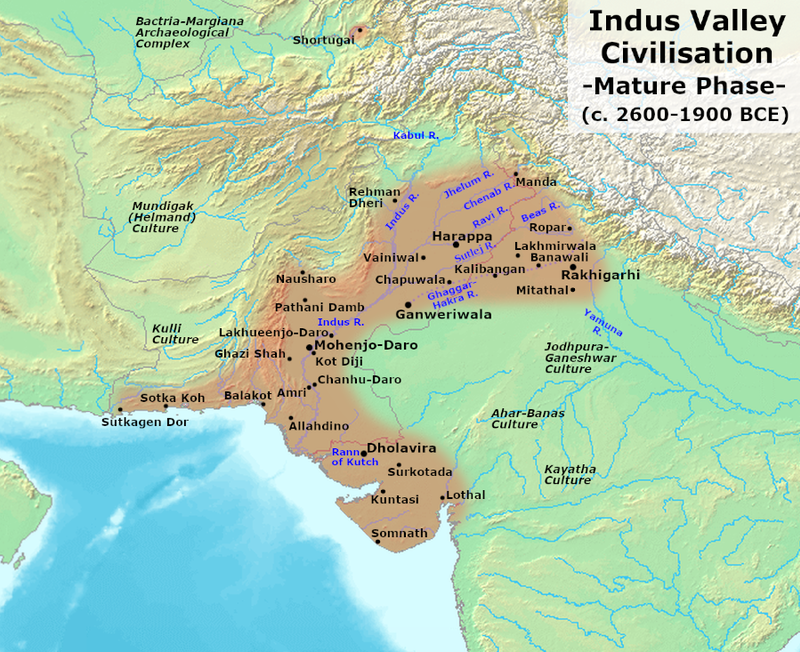 Indus Valley Civilization, Mature Harappan Phase.Source. The research team also found evidence that the Indus Civilization had already practiced crop rotation for a few hundred years when rice farming was introduced to the region around 2000 BC. 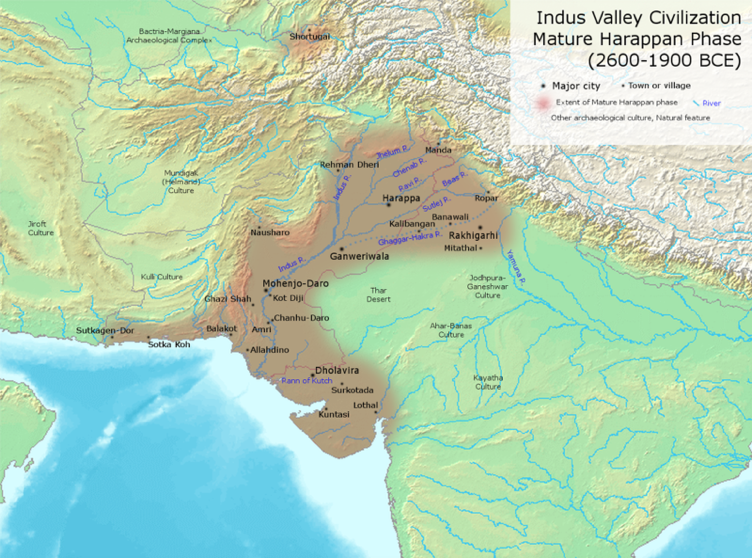 Petrie told Science Magazine that dual rainy seasons in the Indus River Valley may have helped the civilization develop seasonal crop rotations before any other major civilization. Indus farmers used rice as a summer crop after its introduction. Most ancient civilizations stockpiled their crops instead of practicing seasonal rotation. Indus crops were particularly diverse. The team found evidence that wheat, barley, and peas were grown in the winter, and rice, millet, and tropical beans were grown in the summer. The research team was able to use radio-carbon dating to determine when the Indus people began to grow multiple kinds of crops. Millets, peas, and vetches dated to 2890-2630 BC, horsegram (a tropical bean) dated to 2580-2460 BC, and rice dated to 2430-2140 BC. This research has significant implications for our understanding of the past lifeways as well as our agricultural strategies for the future. “It may be that some of today’s farming monocultures could learn from the local crop diversity of the Indus people 4,000 years ago,” Petrie said to Science Magazine.